In this guest blog post, Hirokazu Kamoda from NHK (Japan Broadcasting Corporation) writes about the launch of 8K broadcasting in Japan. 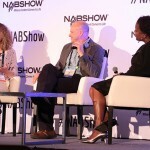 NHK has showcased its R&D work in developing 8K broadcasting at Futures Park, Powered by PILOT at NAB Show for the past several years. Major TV networks in Japan launched ultra-high definition television broadcasting via satellite on Dec. 1. Among others, NHK began the world’s first 8K broadcasting after more than 20 years of R&D initiated in 1995, marking a significant milestone in the broadcasting history. 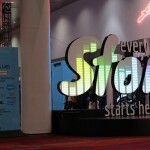 After the countdown, a test color-bar pattern on the 8K TV screen was replaced at exactly 10 a.m. with brand new crystal clear 8K (7680×4320-pixel) images along with immersive 22.2 multichannel sound. 4K/8K Super Hi-Vision Master Control Room just before the launch of regular 8K service on December 1, 2018. The 8K channel, “NHK BS8K,” is broadcast for about 12 hours daily. A wide range of programs, such as entertainment, art, nature, and sports is presented. The programs are exclusively produced for the 8K channel in the world’s highest quality, providing faithful representations and highly immersive experiences. NHK has also started broadcasting a 4K channel, “NHK BS4K,” as have other Japanese TV networks, which NHK defines as an entry point for the ultra-high definition television. Familiar programs from HD channels brilliantly appear in 4K quality for 18 hours daily on this new channel. 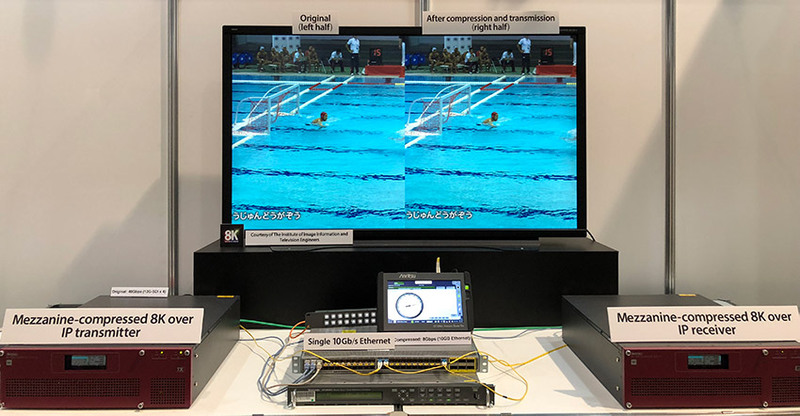 NHK demonstrated its 8K contribution codec for IP backhaul of mezzanine-compressed content at Futures Park during the 2018 NAB Show. The 4K and 8K satellite broadcasting is achieved by the ISDB-S3 transmission format, where a transponder bandwidth of 34.5 MHz typically has a transmission rate of approximately 100 Mbps, enabling home delivery of one 8K channel or three 4K channels per transponder. The video encoding scheme used is H.265 | HEVC. 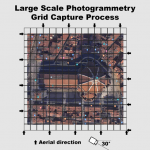 The image format is compliant with Recommendation ITU-R BT.2020 and BT.2100, meaning the wider color gamut and the high dynamic range (HLG) supported. 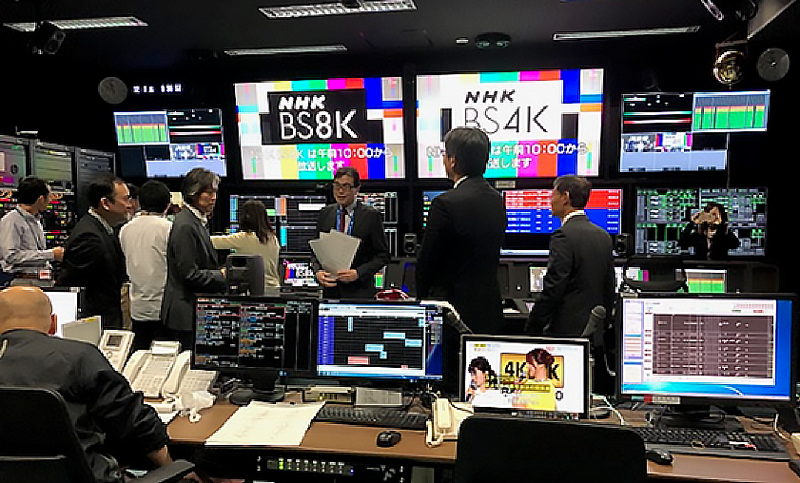 NHK has conducted not only R&D, but also 8K public viewing and demonstrations involving overseas broadcasters, and has made contributions to the standardization enabling this 4K/8K broadcasting. NHK expects many people to enjoy 4K/8K channels by the time of 2020 Tokyo Olympic Games and Paralympic Games.